I was offered a super check with 0% for 18 mo. I used the check and Wells did not honor it. After opening a dispute because of the interest charged they have not got back to me after they promised to. I constantly have issues with them and their customer service is not existant. Save yourself hassle and stay away from this worthless bank. Closing a paid off credit card accounts is one of the more financially unwise things you can do. Just use it once a month and keep it open. Your credit score will thank me. I got this card as a secured card with $800. Then about 8 months later they converted it to an unsecured card and refunded my deposit as agreed. The deposit refund only took a day or two. Several months later they upped it from $800 to $1,200. FICO was 620 or so when I applied and I have had the card for about 2 years now. It's good to have in the wallet to help lower credit utilization, but it is sock drawered. 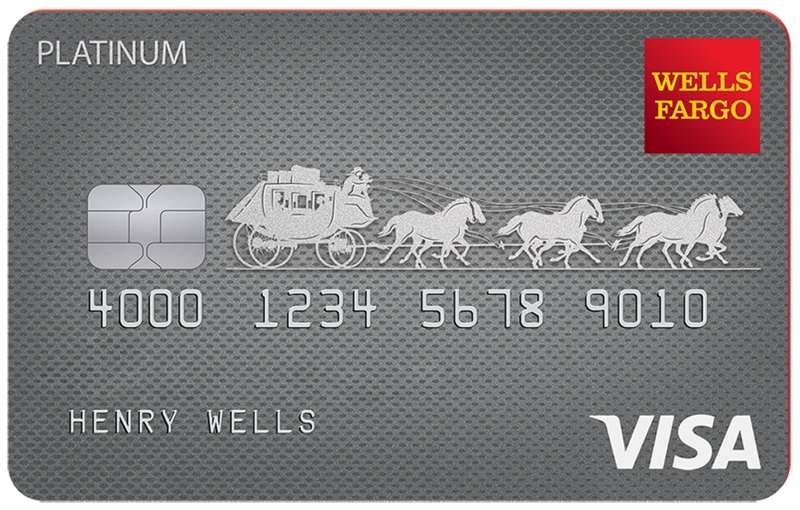 I will use it to buy a stick of gum every few months to keep it active, but there are far better no-fee cards that don't have such strict credit score requirements. It's not a BAD card. It's just not a GOOD card. ANY hard inquiry would have done the very same thing to your score. Why are you blaming WF? It's not Wells Fargo's fault you got hit for 30 points...it's the credit bureau's!! Do your research before you blast a creditor!